If you have been told you have high cholesterol, you most likely want to take action. If you are already on medications to control diabetes, you may be looking for natural options to avoid additional medications. 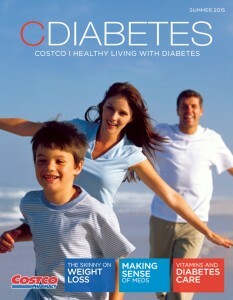 The good news is that cholesterol, for many individuals, can be managed through diet and lifestyle changes. Although this approach takes some work, in three to six months, you may be thrilled with the changes in your cholesterol levels. One of the top ways to help reduce your cholesterol levels is by losing weight if you are above an ideal body weight. Losing just as little as 5-10% of your total body weight can result in improved total cholesterol, lower LDL cholesterol levels, and elevated HDL cholesterol. To help with this, focus on filling your plate at each meal at least halfway with vegetables. Since vegetables are loaded with fiber and contain few calories, filling your plate with these allows you to take in less calories while feeling full and satisfied. And they have another health bonus as well. Vegetables are rich in soluble fiber, a fiber that helps to bind to cholesterol and flush it from your body. 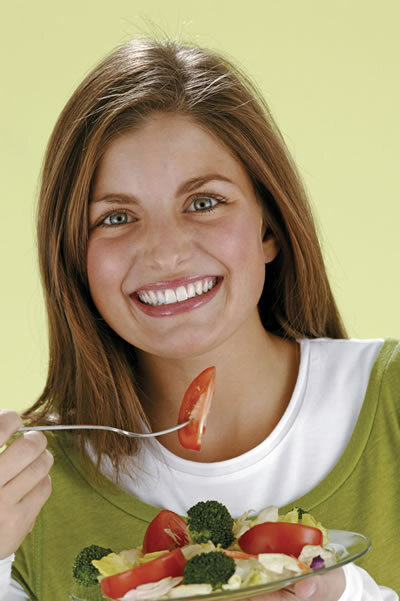 So not only will eating more vegetables help to shed pounds, but it will help to further reduce cholesterol as well. When preparing vegetables, choose steamed options over sautéed or fried varieties to prevent taking in additional calories. 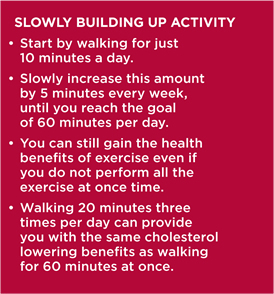 Adding daily exercise is also a terrific way to improve cholesterol levels as well as promote a healthy body weight. Increasing your daily activity can help to reduce total cholesterol and LDL-cholesterol levels, while raising the protective HDL cholesterol. The general recommendation is to be physically active for at least 60 minutes most days of the week. However, remember that any movement is better than none at all. Red yeast rice is unique, natural product that has been used in Chinese medicine for centuries. It contains several ingredients that may help to lower cholesterol, including monacolin K, also known as lovastatin. Research has found red yeast rice to significantly lower unhealthy LDL cholesterol levels. 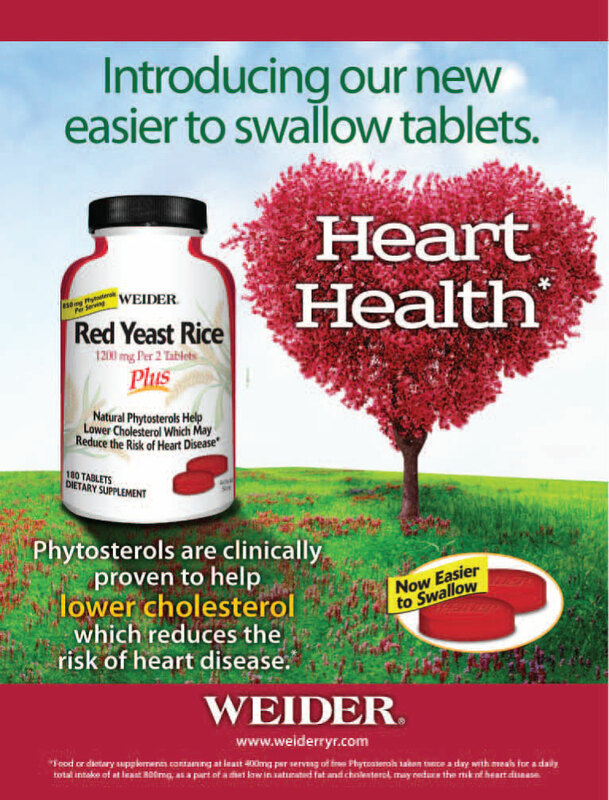 Weider’s Red Yeast Rice PLUS has combined the power of red yeast rice and added in both phytosterols and microalgae. Phytosterols are steroid compounds found in plant cell membranes, which have been found to reduce cholesterol and improve heart health. The combination of phytosterols with microalgae allows for increased absorption for even greater cardiac benefits. Although red yeast rice may be an effective way to lower cholesterol levels, it may pose some of the same risks as statin medications. For this reason, it may not be a safe alternative for some individuals including those with kidney or liver disease, those that are pregnant or nursing. If you are currently taking statins or other cholesterol medication to lower your overall cholesterol levels or any drugs that may suppress your immune system, red yeast rice may not be an appropriate option for you. Weider’s Red Yeast Rice may be an effective, natural way to help lower cholesterol levels in combination with dietary and lifestyle changes. As with any supplement, it is recommended you discuss this product with your physician prior to use. 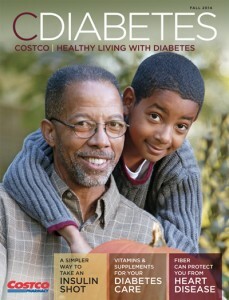 Pingback: Natural Ways To Lower Cholesterol - Costco Free Diabetes Magazine: Low-Carb Diabetic Recipes & More!